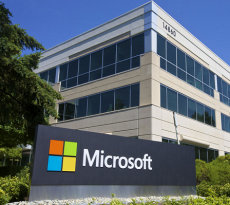 Microsoft and LinkedIn Corporation announced they have entered into a definitive agreement under which Microsoft will acquire LinkedIn for $196 per share in an all-cash transaction valued at $26.2 billion, inclusive of LinkedIn’s net cash. LinkedIn will retain its distinct brand, culture and independence. – 19 percent growth year over year (YOY) to more than 433 million members worldwide. – 9 percent growth YOY to more than 105 million unique visiting members per month. – 49 percent growth YOY to 60 percent mobile usage. – 34 percent growth YOY to more than 45 billion quarterly member page views. 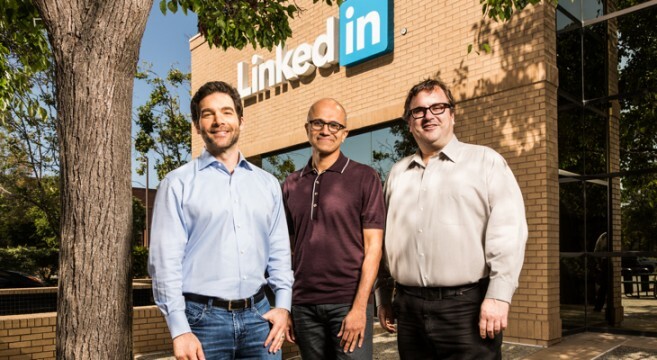 “The LinkedIn team has grown a fantastic business centered on connecting the world’s professionals”, Nadella said. “Together we can accelerate the growth of LinkedIn, as well as Microsoft Office 365 and Dynamics as we seek to empower every person and organization on the planet”. “Just as we have changed the way the world connects to opportunity, this relationship with Microsoft, and the combination of their cloud and LinkedIn’s network, now gives us a chance to also change the way the world works”, Weiner said. 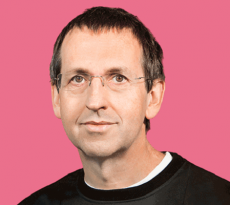 “For the last 13 years, we’ve been uniquely positioned to connect professionals to make them more productive and successful, and I’m looking forward to leading our team through the next chapter of our story”. “Today is a re-founding moment for LinkedIn. I see incredible opportunity for our members and customers and look forward to supporting this new and combined business”, said Hoffman. “I fully support this transaction and the Board’s decision to pursue it, and will vote my shares in accordance with their recommendation on it”.